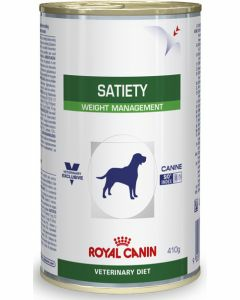 It is essential to give overweight dogs the appropriate prescription diet for shedding the extra weight they have put on. Surplus weight can also restrict the movement of the canine. 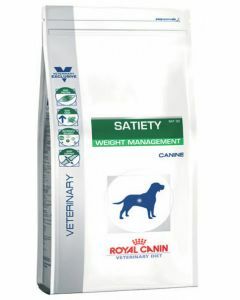 An ideal prescription diet for obese dogs would be having a moderate amount of calories and low energy density. 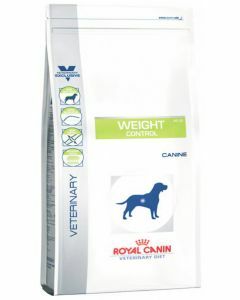 L-Carnitine is another ingredient which shall help in metabolising the excess fat deposits in the body. 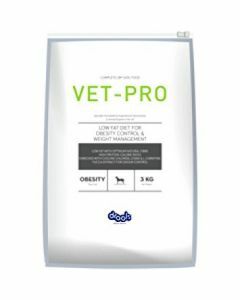 At PetsWorld, we have a wide variety of high-quality prescription diet for keeping your dog in healthy and in fine shape. 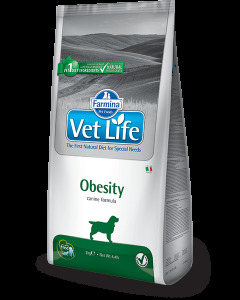 We offer you the prescription diet of Farmina, Royal Canin, Hill’s Pet and Drools having all the essential nutrients for the proper weight management of your canine, The foods contain EPA and DHA which are vital Omega 3 fatty acids for cutting down the excess fats present in the body. 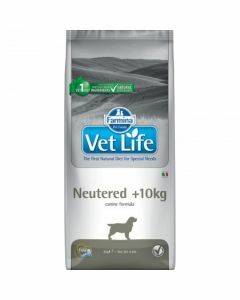 A healthy blend of soluble and insoluble fibres in all of the diet discourages spontaneous consumption of energy and also controls the appetite in dogs. Rich protein content helps in building lean muscle mass and supports fat loss. 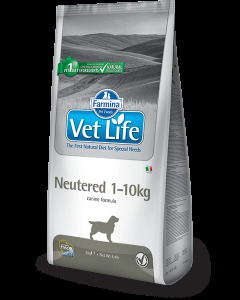 The diet also contains analytically verified anti-oxidants for building a strong immune system in your pet. 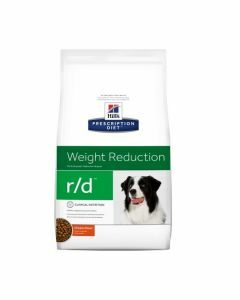 Explore and Shop at PetsWorld, the finest prescription diet for managing proper weight in your canine.